I have been shooting photospheres (pictures that rotate 360 degrees left and right, and 180 degrees up and down) for the Google Street View app since 2016 05 28. I will not go into any further technical explanation as the focus of this blog is to expose the beauty of the City of Edmonton through 360 photography. But I also use the Google Maps app to view my summarized analytics, like views per photo. I have shot 1,408 photospheres, resulting in 1,067,708 over-all views (758 views / photosphere) - The actual view count is actually higher but the views have not updated since 2016 08 11. 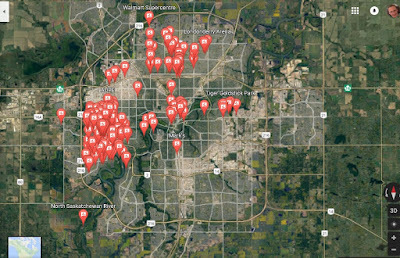 And of all those 1,408 photospheres I have painstakingly chosen the top 15 photospheres of Edmonton to feature on my blog. I have also created a Google Photo Album of my top 89 photospheres of Edmonton provided in a link within this blog. I have since become a Trusted Google Photographer and pursue this passion as a volunteer, adding photospheres to the Google Maps that the Google Car (Google's car that drives on the roads with a mounted 360 camera) can't shoot from the roads. I focus on the parks of Edmonton which receive little to no exposure. 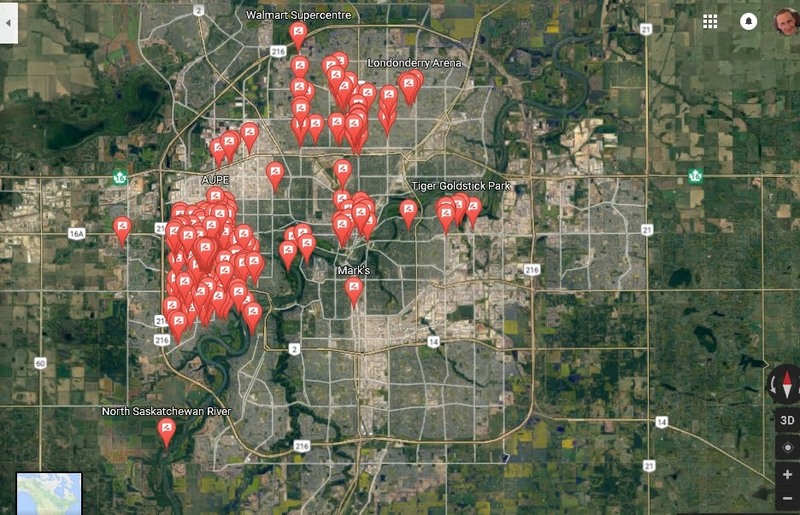 My voluntary mission is to provide a window within Google Maps so people can see the hidden beauty and beautiful parks of Edmonton without having to go there. It is just one of my many ways of giving back to the world - and I spend many hours working very hard at it. For those who are Google Local Guides, here are my statistics. I am a Level 5 Local Guide with 549 points. For those who would like to see my complete work for Google Maps, the following link will take you to my Google Maps profile. Note: using your mouse place your cursor on the image, left click and hold than simply move your mouse to rotate the picture. Welcome to my Blog, I have created this blog to share my experiences and acquired wisdom to do with Bullying, and mental illness, and many other relevant social issues. I am also a Guinness World Record Holder, and A Ripley's Believe It or Not, and have been published in 2 books.